Not only will they be at Sasquatch! 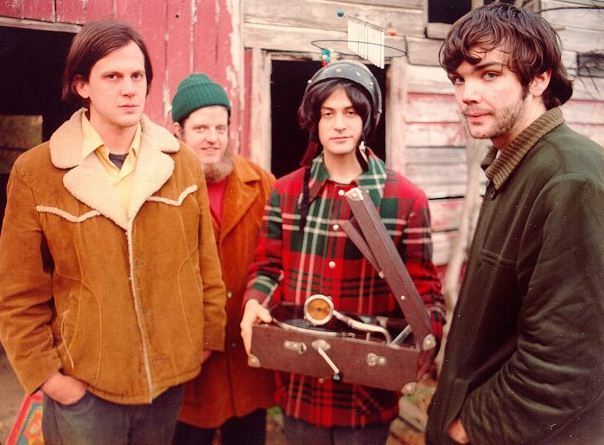 this year, but Neutral Milk Hotel added a ton of tour dates to their already booming summer tour this year. Unfortunately for us, the band has said that the shows in New York, Philly, and D.C. will be the last shows for the “foreseeable future.” But check them out while you can! They’ll literally be everywhere.